1. 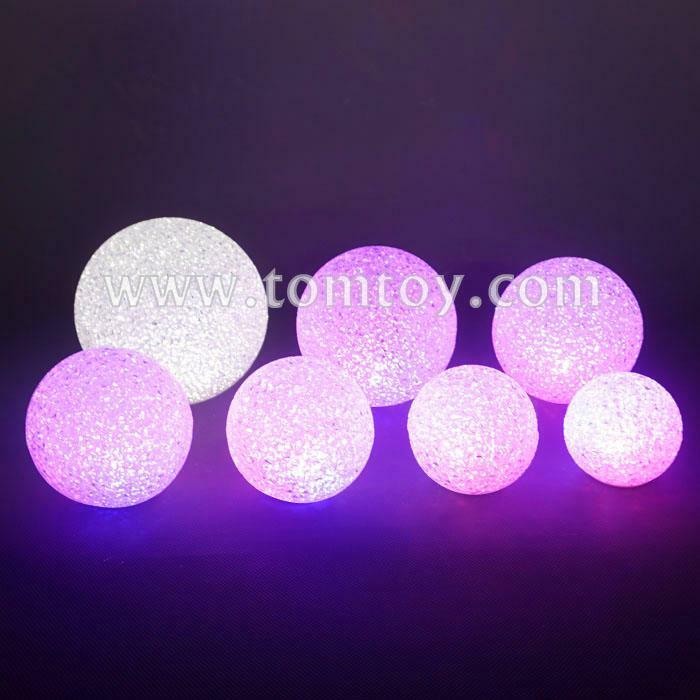 The EVA round ball Lamp could be dressed up with different styles of clothes. 3. Great for decorating in Christmas, Wedding, Festival Parties.